The 2020 Olympic and Paralympic games are fast approaching. It’s just a matter of months before the games kick off. 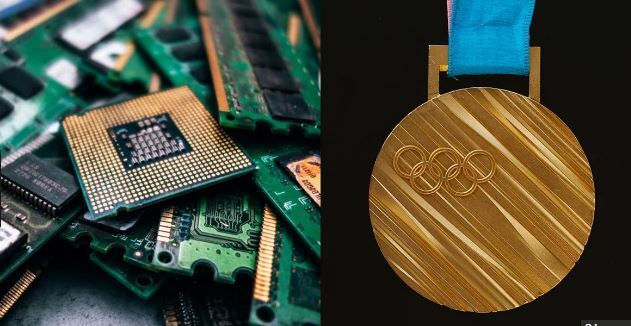 The Tokyo Organizers are planning to make all the medals that are going to be used for the competition from discarded electronics and gadgets. According to the reports from the committee, they revealed that there was “huge levels of support from the public and companies across Japan and from national and international athletes”. 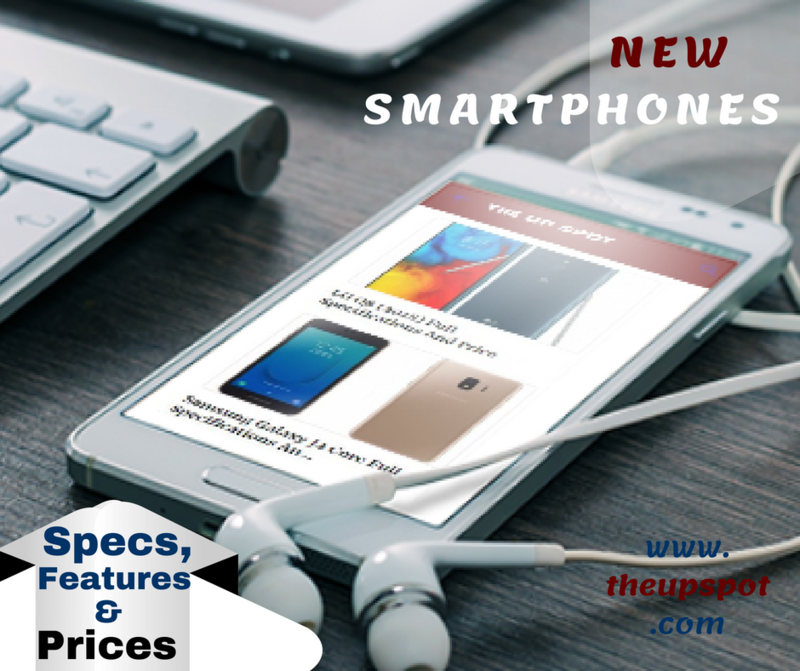 It was reportedly said that more than five million disused phones that were handed in at NTT Docomo stores. Collection stations were also placed in post offices and other public buildings. The Tokyo 2020 committee says for now the medals are still on the process and medals will be available for all the participators in the 2020 games. It is said that this process will end March 31th and the medals for the 2020 games will be revealed this summer for all to see. Yes, I’m really waiting to see how this will work out.